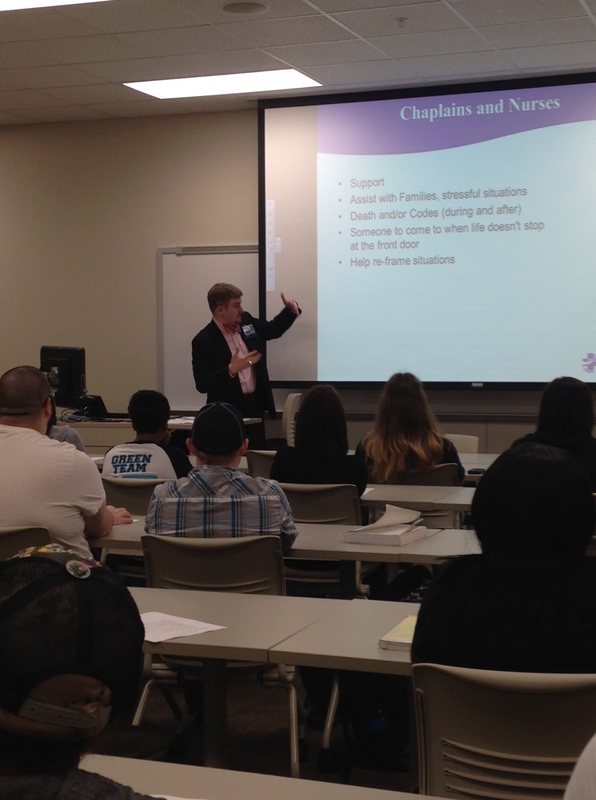 A couple weeks ago, I was privileged to speak at Lamar State College in Orange to nursing students about grief and loss. The students asked some insightful questions. Thank you again to Lamar State College, Orange for their hospitality and invitation.